Providing residents with choice and dignity is the goal of assisted living at Friendship Haven. From comfortable apartments and lush gardens to a caring staff and a variety of services, assisted living at Friendship Haven will surround you in an environment that promotes self-esteem, relationships and spiritual, emotional, physical, vocational, social and intellectual well-being. Our campus offers two assisted living options, depending on the needs of the resident. River Ridge apartments offer you the support services in order to maintain independence, while also providing you with amenities such as two meals and weekly housekeeping. In the Gardens Assisted Living, residents receive a comprehensive range of support services and assistance with daily living tasks in three safe, innovative households. 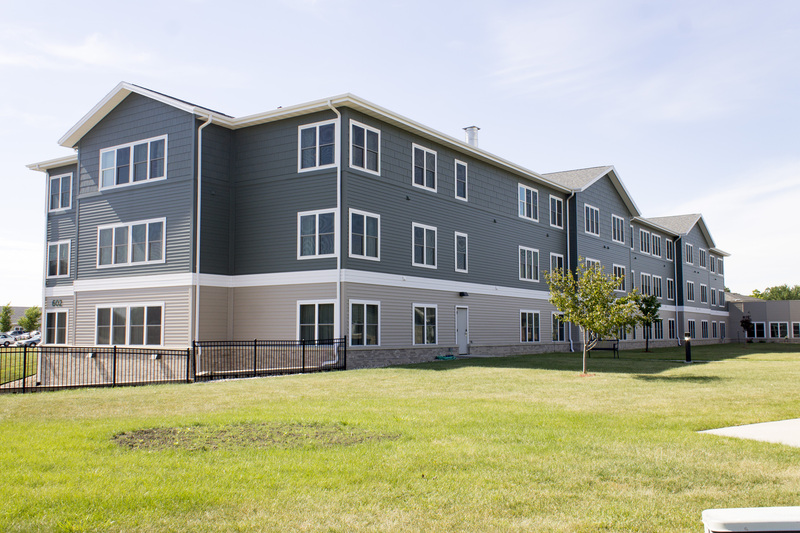 Further details about our welcoming River Ridge apartments and The Gardens can be found here.